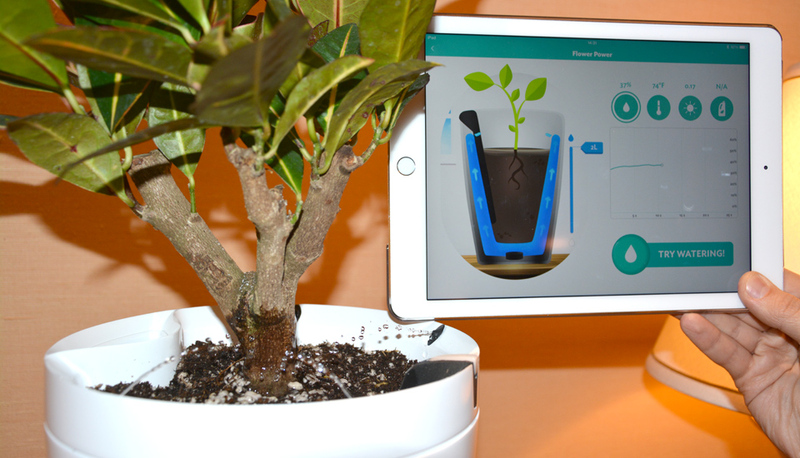 2015 is proving an excellent year for home gadgets. You can do pretty much anything at the touch of a button these days. Inventors are coming up with endless devices that make household tasks effortless. 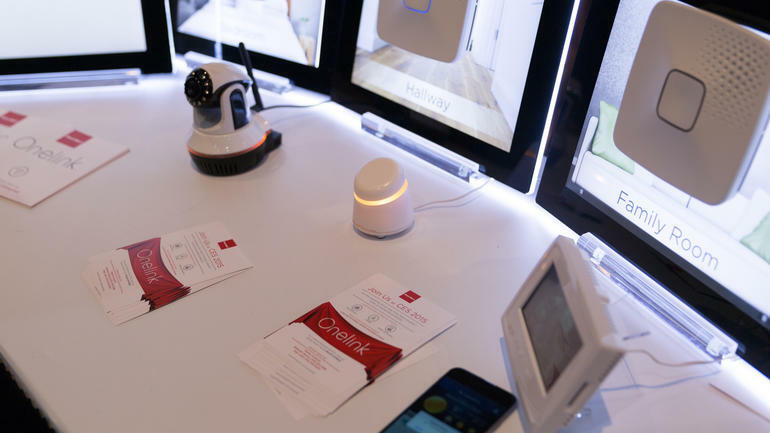 Some of the inventions showcased at this year’s CES (global consumer electronics and consumer technology trade show) will blow your mind. Here are 10 exciting, smart and useful gadgets to look out for this year. Yes you can operate a coffee machine using your phone. All you have to do is sit in bed and press a button on your phone and fresh coffee is prepared for you instantly. You can set the machine to make a coffee at certain times of the day so you always have fresh coffee available when you need it most. It’s not just paper that people use printers for these days. 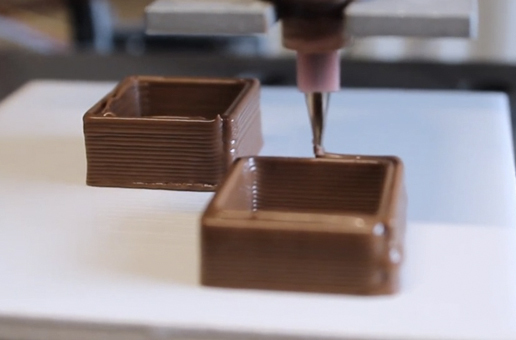 You can print everything from car parts to cookies. 3D Systems unveiled their CocoJet 3D printer at CES 2015 to a great reception. Everyone wants to get their hands on a printer that can print different chocolate shapes, that’s quite an impressive gadget to have in your home. Want to talk, watch and even play with your pet while you are out of the house? Now it’s possible to view your pets activity and also interact with them from afar. 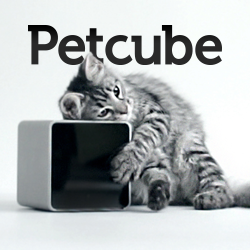 Petcube is a pet monitoring system for owners who want to keep an eye on their beloved pets when they can’t be at home with them. 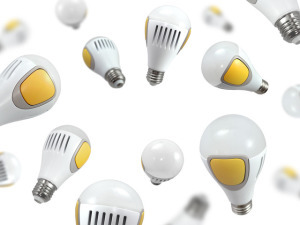 This extremely clever product doubles as a lightbulb and a security system. Sengled Snap has a wireless camera, microphone, motion sensor and even facial recognition software. 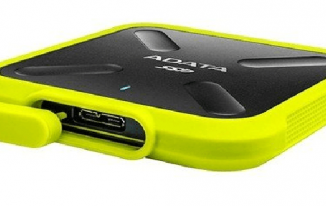 It is expected to be available later on in 2015. Got some valuables you need to protect in your home? First Alert WiFi Safe is an extremely useful security product. You can operate it and unlock it using your smartphone and grant remote access to friends and family. Doesn’t everyone want to be able to wash two loads of washing at the same time? 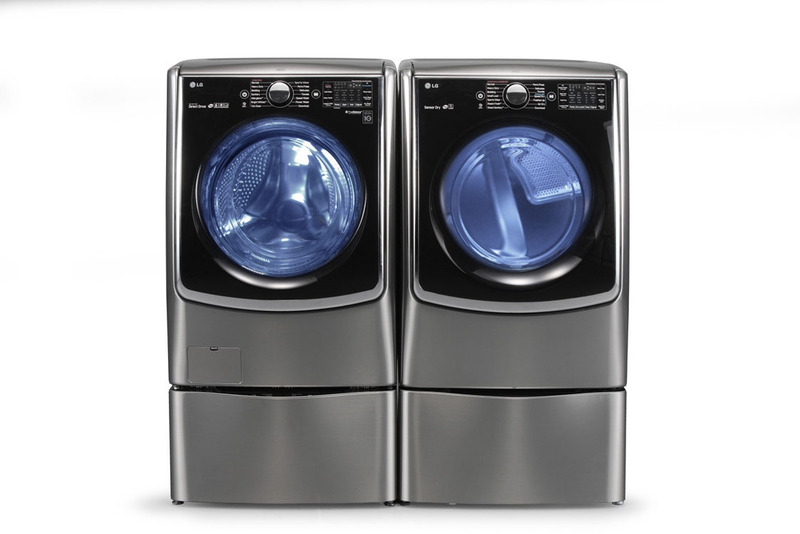 With LG Twin Wash it’s possible to wash two batches of clothes simultaneously. This will save you a lot of time and energy and enable you to get your washing done in half the time. If you aren’t very good at looking after plants then you might find a Parrot Plant Pot very handy. It waters your plants for you, tests the soil and takes note of how much sunlight your they are getting. It also figures out exactly how much water each plant needs and sends you all this information to your phone through an app. You can also fix a bottle of water to it and it will water your plant for you while you are away. 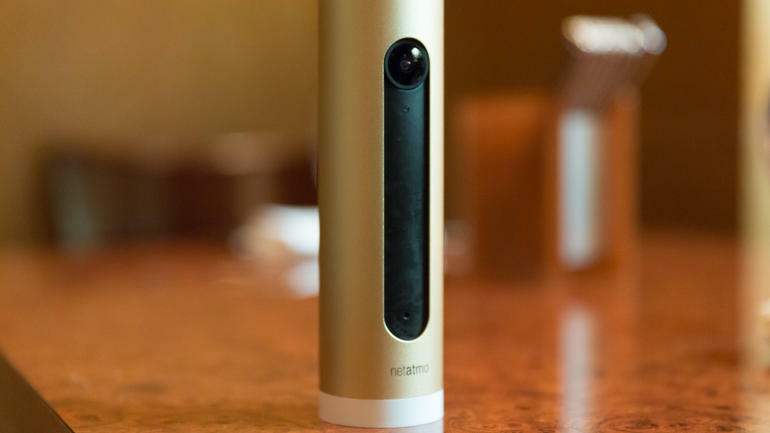 Netamo Welcome is another smart security gadget that is able to recognise who has come home using facial recognition software. This handy device can send updates to your phone when someone comes into your home, that way you will know if it is a family member or an intruder. This is one of the most intelligent thermostats you can get. 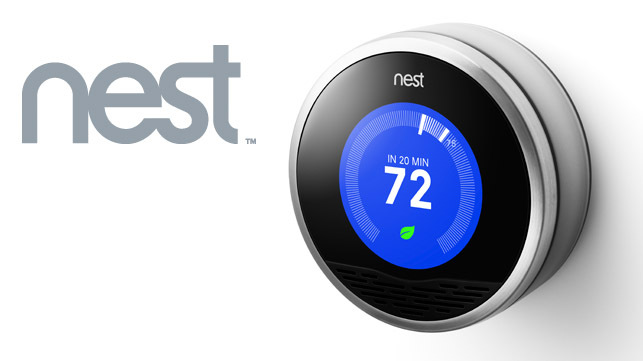 Nest helps you to schedule the heating in your home to exactly the right temperature for different times of day. It learns your schedule and updates the temperature accordingly. You can also adjust it manually from your phone. According to thermal components specialist ATC Semitec, learning thermostats can save you up to 20% on your heating bills. Mirrors can do much more than simply show your reflection these days. The Memory Mirror can show you potential hairstyles and makeup on your face before you decide which look to go with. It remembers previous outfit choices and can even suggest what products to buy. I am sure you loved this list of home gadgets. Share your views in comments. Thanks a lot for sharing such a beautiful information. A great collection, I will try to decorate my house by these tech gadgets. Go ahead and give us more useful and informative tips. Thanks again. 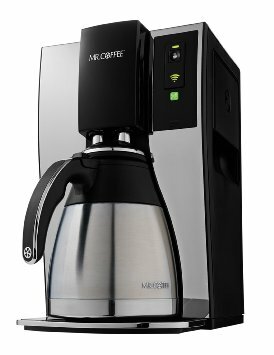 Wifi coffee maker? I’d like to have it! I aware of Nest learning thermostat and LG twin wash.
Its really good to know other useful home products through your post and wondering with the technology developments. 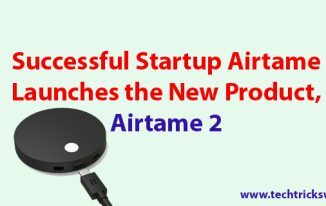 Awesome, these all top 10 gadgets are very usefull and effective for home. Which i like most is Lightbulb security system. Thanks for updating us. 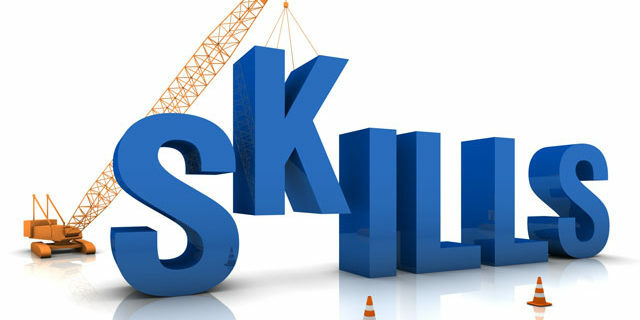 Akash recently posted…How to Find Best and Effective SEO Company in India? 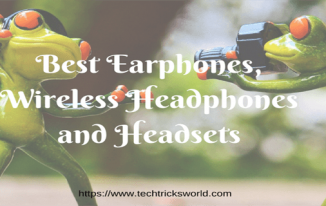 Lol…I am hardly a techie myself and don’t even use my smartphone as often, so these gadgets are all new to me – never heard of them! And seeing the youngsters around nowadays, including my kids, I know these are the trendy ones they’d love! Wow, I just thought that the post will lead me to something like home theaters, Next gen television, some calling gadget etc. But you have completely changed my expectations bro. Nice read. 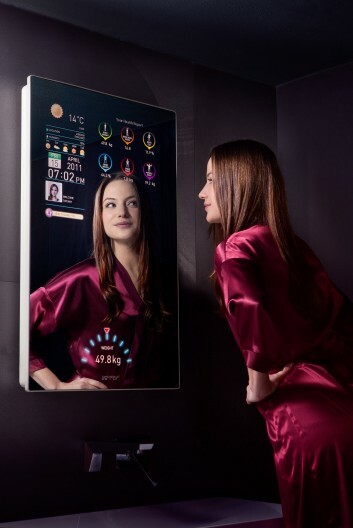 Wow… smart mirror is a cool things for sure to look forward to.. keep sharing such great content.. I like these Tech gadgets for home. WiFi coffee maker, smart mirror are good. A lot of strange tech gadgets I’ve never heard of. I guess I need to take a look into the petcube. Erik Emanuelli recently posted…6 Basic Rules of a Good Blogger – Are You Following Them?